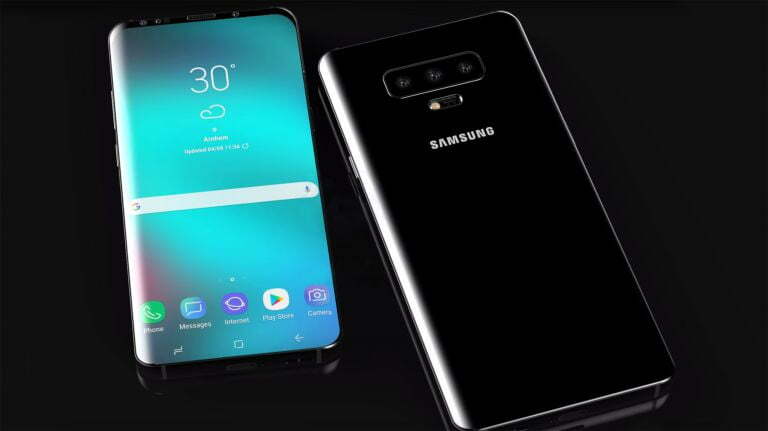 Both the Samsung Galaxy S10 and the Lite model exhibit small frames, but in both cases the lower one, the so-called chin, is more pronounced than the upper one. Predictably, the detail has not escaped the observers and was promptly (and predictably) highlighted in the tweet answers. The difference is there and this is undeniable but, as Evan Blass has pointed out, it is very minimal and it is really useless to be obsessed with such a trifle.